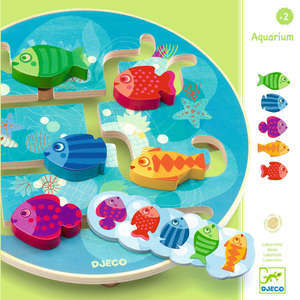 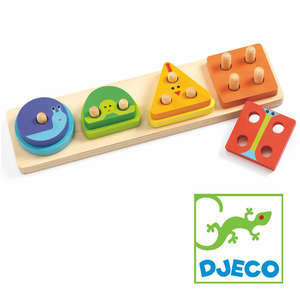 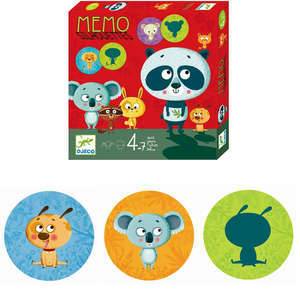 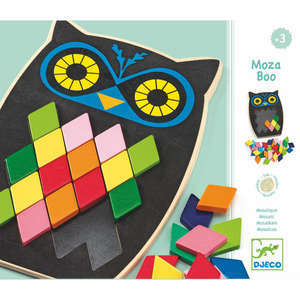 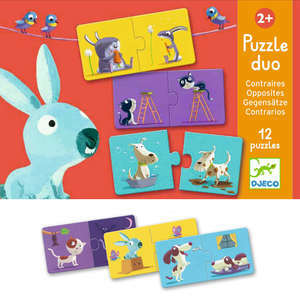 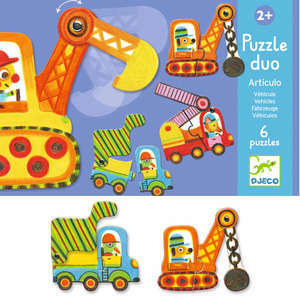 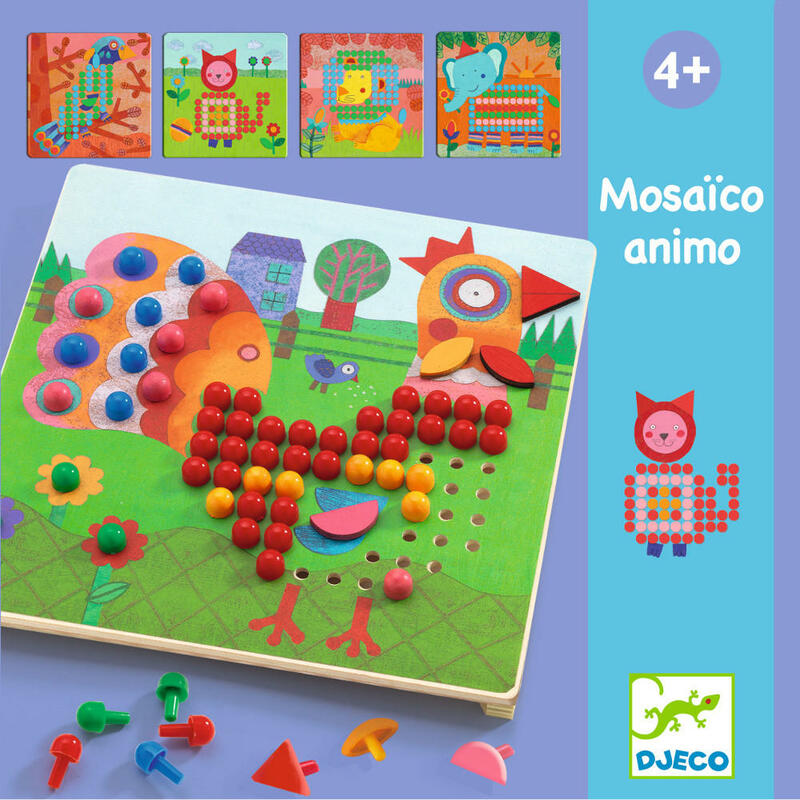 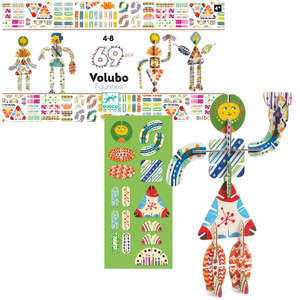 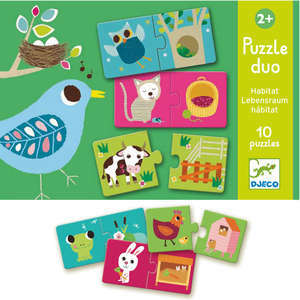 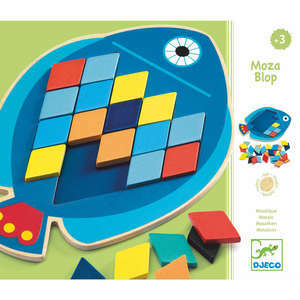 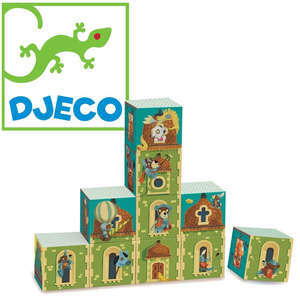 Djeco mosaico animo is a crazy animal mosaic game that gives children the freedom to create colourful pictures using the wooden base board and an assortment of vibrant pegs. 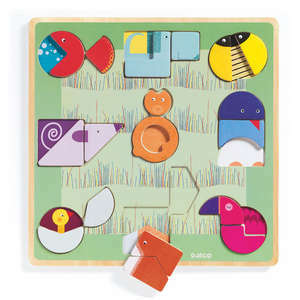 The game includes 8 picture cards with pre-punched holes. 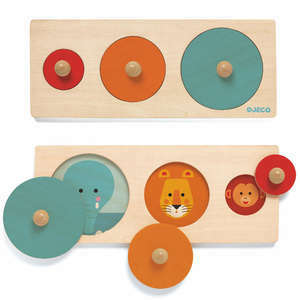 Simply place the cards onto the wooden base and stick the pegs into the holes to create a series of colourful animal pictures. 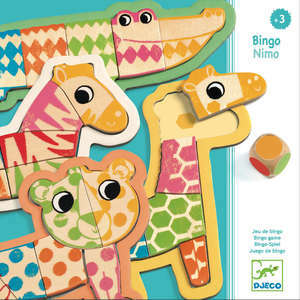 Use pegs in a variety of colours to create unusual looking animals. 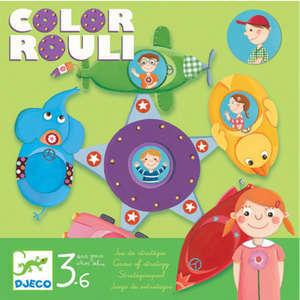 You can also use the game without the cards and make up your own fun pictures. 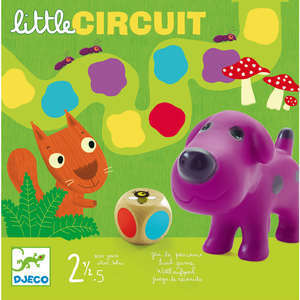 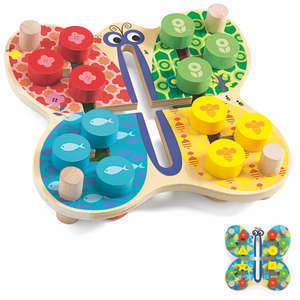 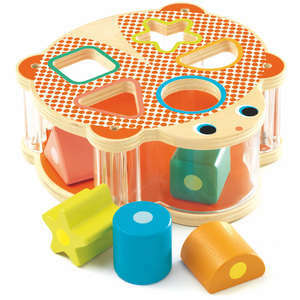 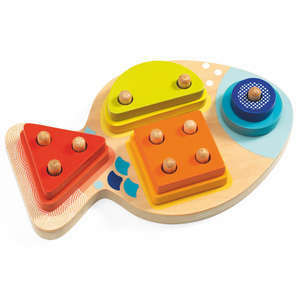 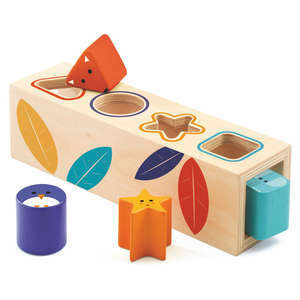 Includes a wooden board, 8 picture cards and 200 colourful pegs.